Vaping and smoking a sacred affair between and the true self that lingers within you. 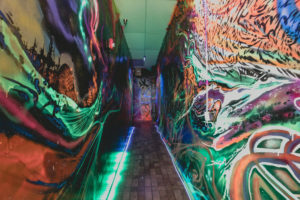 All you need is the right trigger to take you to a dimension where a vape head finds the utmost level of satisfaction — Uncle Stu’s head shop in Lake Zurich gives you the stairway to the psychedelic heaven. 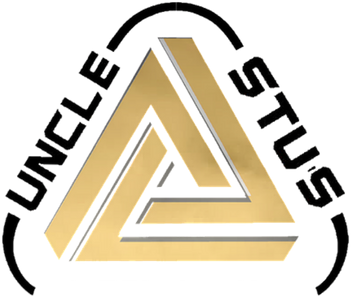 Beyond a shadow of doubt, Uncle Stu’s vape and smoke shop in Lake Zurich is bedecked with the finest and classiest collection of accessories that aren’t just aesthetic joy for a lover of vape but also feature inventory that is rare to find — from the juices, vapes, hookah to everything you can think of, our vape shop has got your vaping desired covered. Name your favorite brand and we have it on our store — Kangertech, Aspire, Joyetech, Innokin, SMOK, VISION are to name a few. Our growing inventory has an extensive diversity of all kinds of starter kits from the fancy ones to the ones that fit your budget. Treating people for ages, Kratom has been proved as an effective medicinal herb for the patients suffering from chronic pain, weak immune systems, disturbed sleep-cycle, anxiety, depressions and what not. Kratom is native to Southeast Asia and our idea to serve you with the highest-quality Kratom in Lake Zurich. For people seeking jubilation, freedom from pain or mental calmness, Kratom is a perfect natural remedy for you. 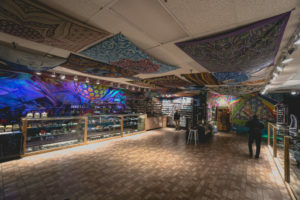 If you’re hunting for the finest CBD in Luke Zurich, our head shop in Lake Zurich would become your go-to place for your every need related to CBD in Lake Zurich. CBD boasts its medicinal benefits and could be consumed in plenty of ways. 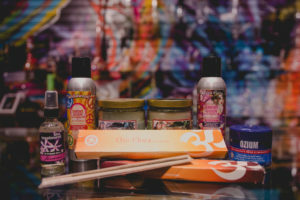 Right from the moment you tell our staff your problem, you’d be served with the perfect remedy that is stocked with the CBD of top-notch quality. Feel the freedom of creating your perfect blend of the flavours that limn your personality. 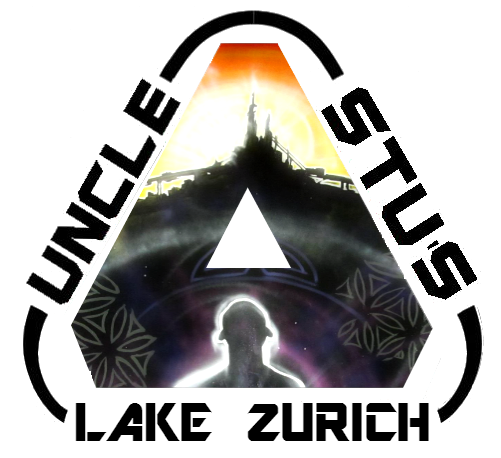 In case you find it difficult, our knowledgeable staff is going to make it easier for you. 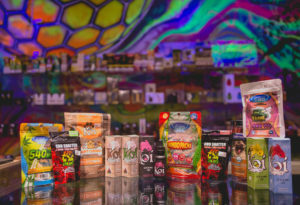 Our head shop in Luke Zurich runs on the idea offering customers with the warmest of the service and blends of the highest quality by the heavy hitters - Suicide Bunny, Cosmic Fog, Cyclops are to name a few. 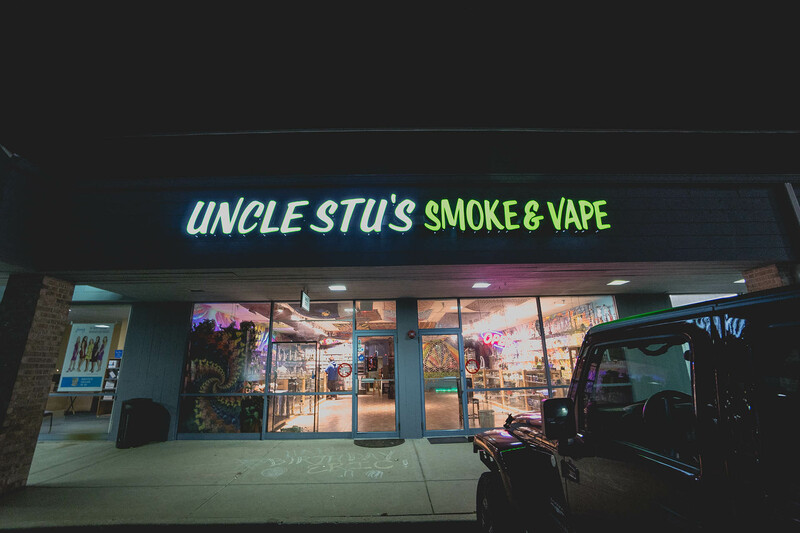 If you’ve stepped into Uncle Stu’s vape and smoke shop in Lake Zurich, be prepared for your smoking experience to go ‘high’ and optic satiation rollicking within you. 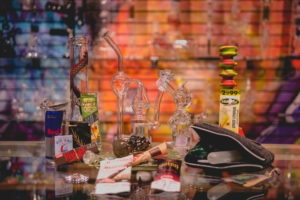 If you’re a customer seeking long-lasting and functional glass pieces crafted by the finest of the glass-blowers in the Chicagoland, the wide variety of premium glasses at our store are surely going to be a part of your trip. We’re a one-stop vape shop in Lake Zurich having the rarest of the accessories to the ones that top your buying list. 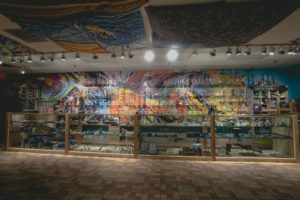 Be it e-cigarettes, bong, starter kits or the backpacks to hold them, Uncle Stu’s head shop in Lake Zurich ensures the customers go home with not just satisfactory but the with best vaping and smoking accessory available in the market. 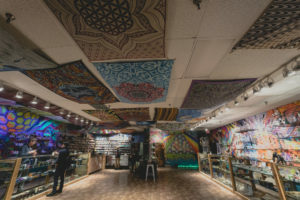 Being one of the best places to raise a family, you’d assume Lake Zurich would be an ideal place to find every solution to your problems and finding a great vape and smoke shop near you would be like a cakewalk. Not every shop offers the kindest of the service, neither do the ones that offer great service have every item you demand of. 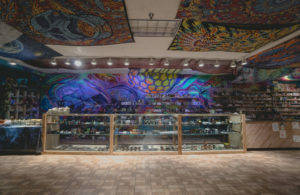 Our head shop in Lake Zurich ensures you get the best of both worlds — you go home with the item you wanted and a smile on the face that has great service written all over it. Not to mention, we make sure our prices go in hand with the image of your lovely village. 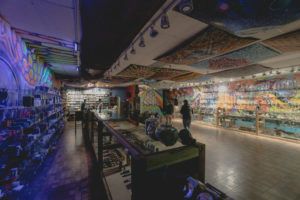 Our goal is to become everyone’s go-to vape and smoke shop in Lake Zurich and in order to do that, we employ the most knowledgeable people at our stores — so that they could help our customers with every question and need. 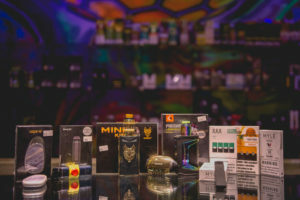 The availability of rarest vaping and smoking items in our inventory is something that sets us apart from the other vape or smoke shops in Lake Zurich. From Kratom to CBD, and from vape starter kits & mods to the best of American glass, we have covered every aspect of the vaping spectrum.